Just one more day ... tomorrow Pixar's newest animated feature film will hit theaters. 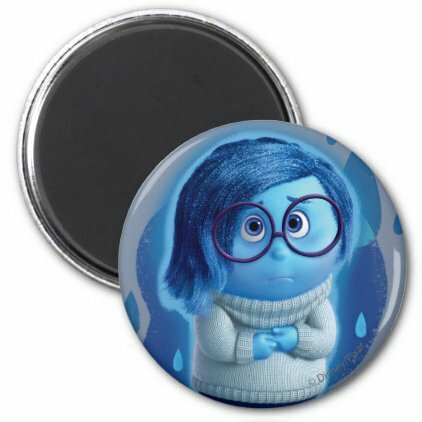 Inside Out is the story of Riley Anderson, a girl uprooted from her midwest life when her family moves to California. 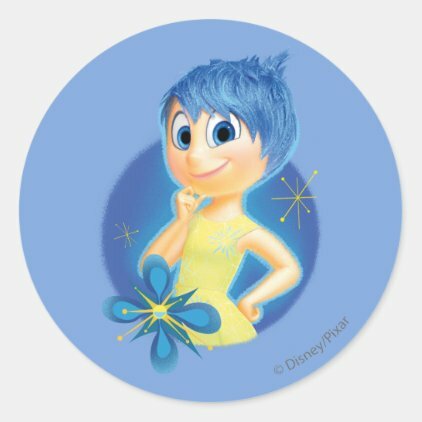 In the movie we learn about the five emotions in her mind: Joy, Fear, Anger, Disgust and Sadness. 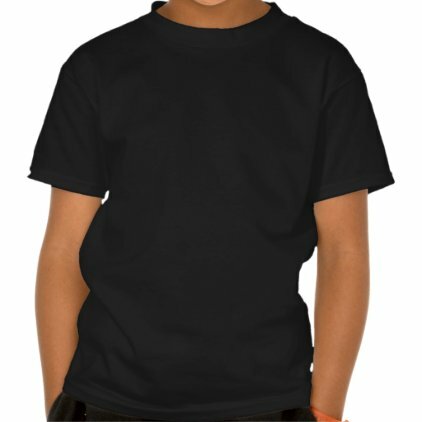 They conflict on how best to navigate Riley through her new life. 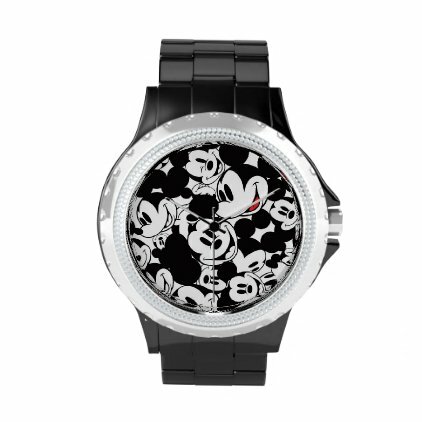 On this page we have collected some of our favorite products inspired by this amazing new film. 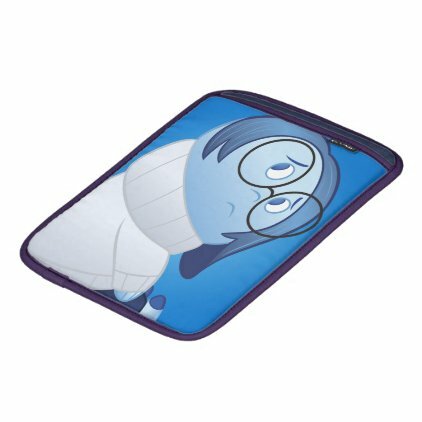 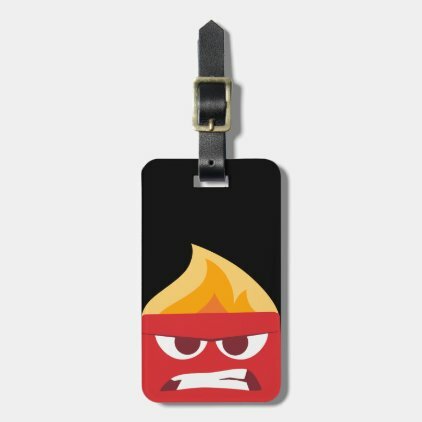 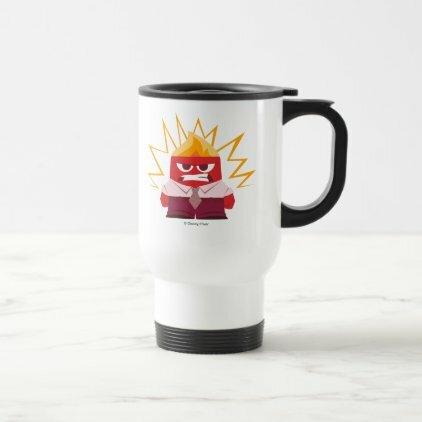 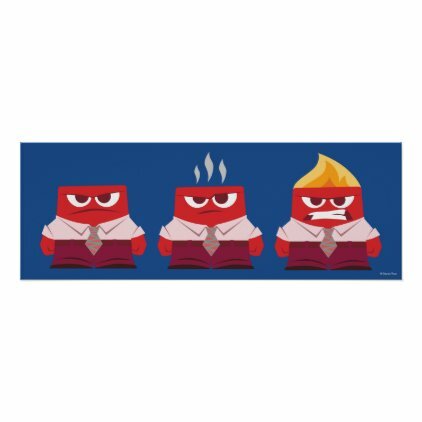 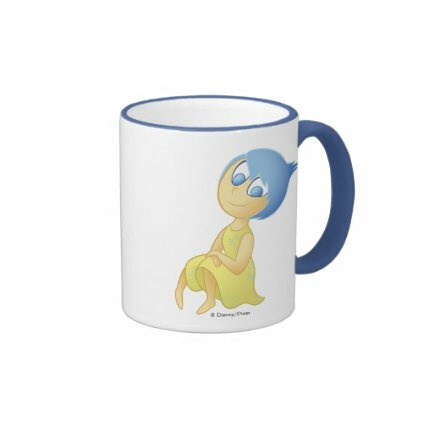 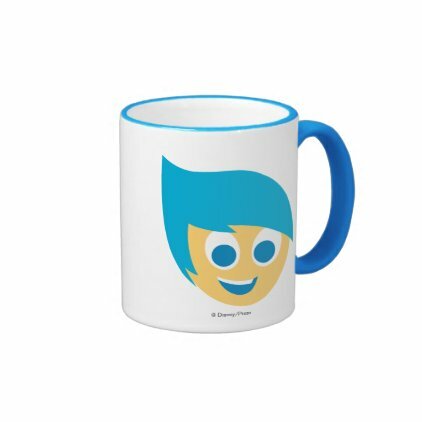 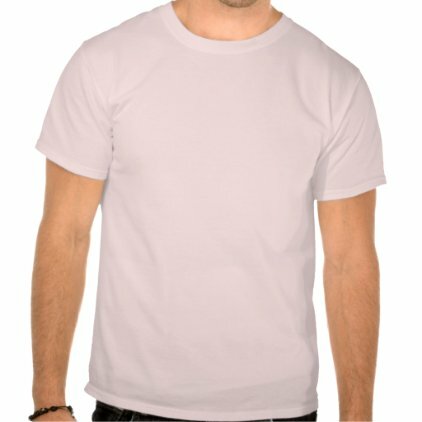 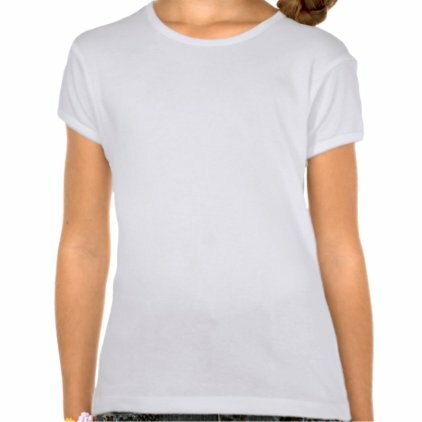 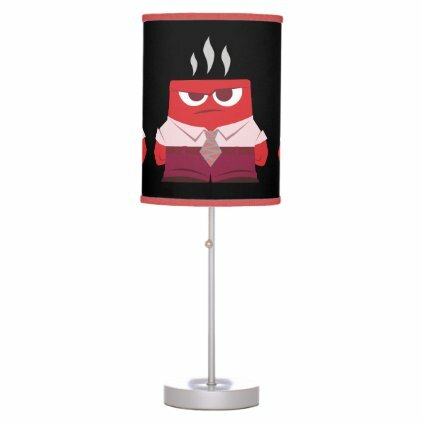 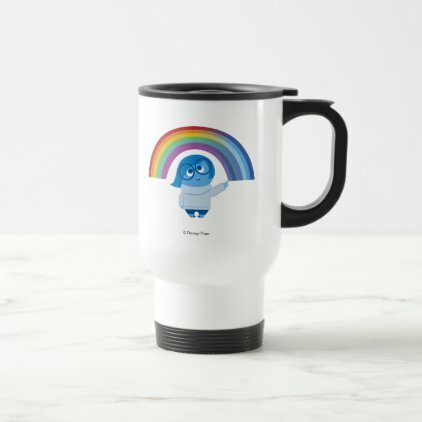 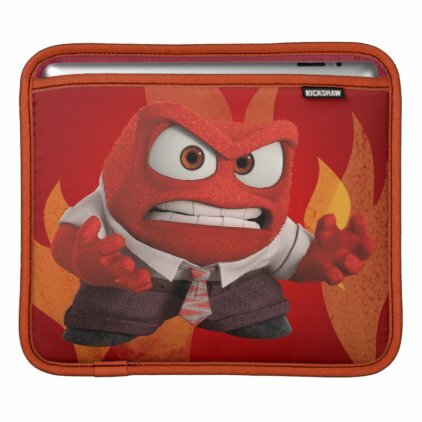 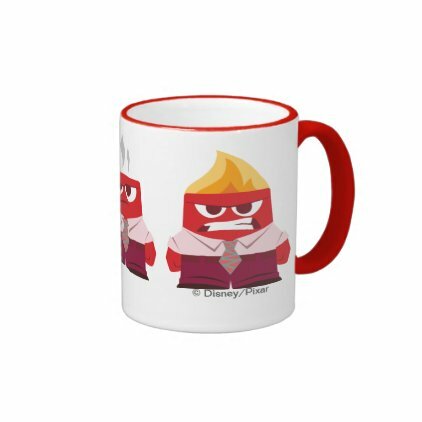 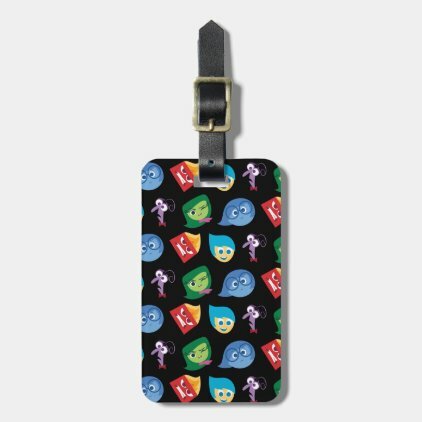 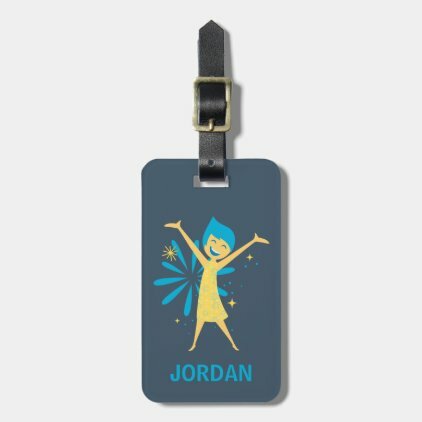 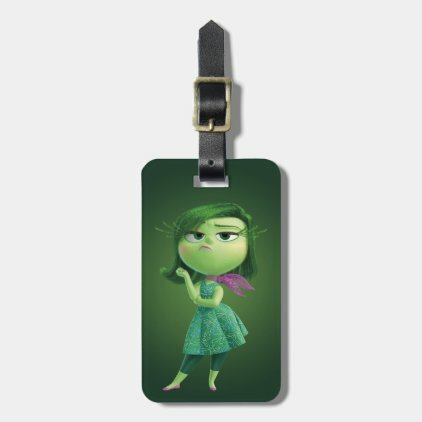 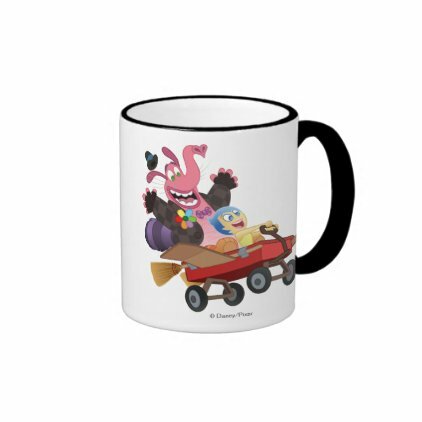 There are t-shirts, mugs, luggage tags, stickers, water bottles and much more with your favorite emotions from Inside Out. 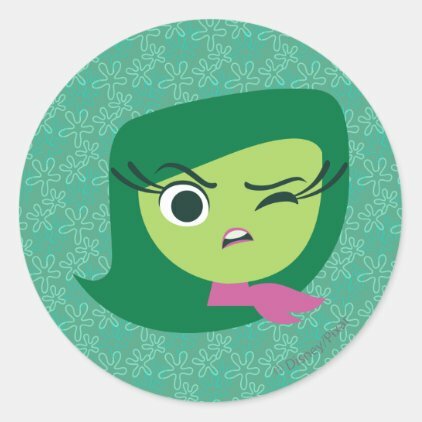 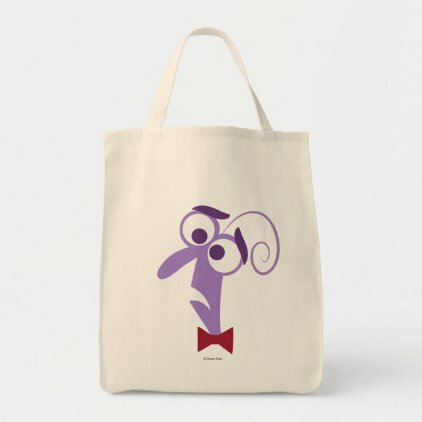 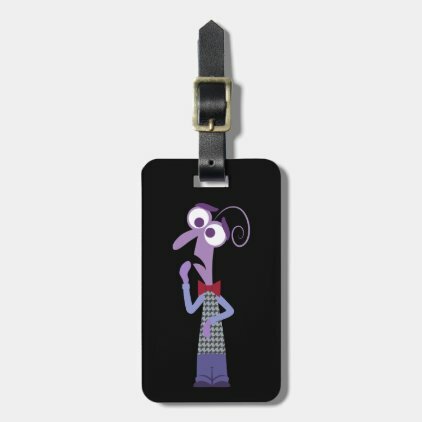 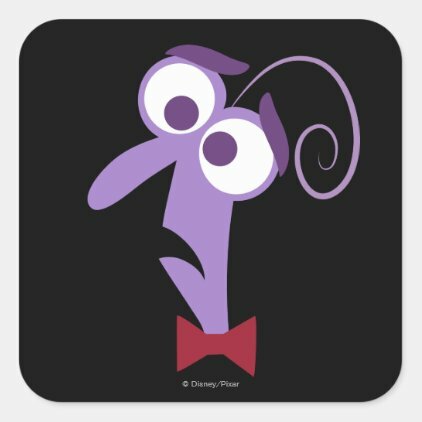 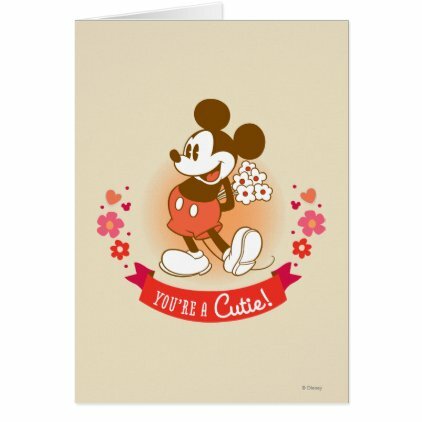 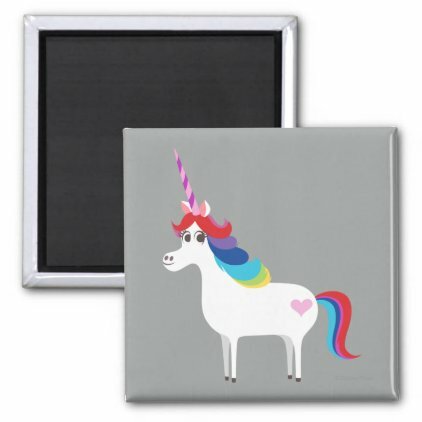 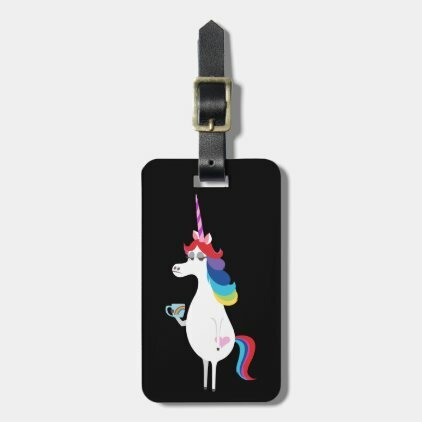 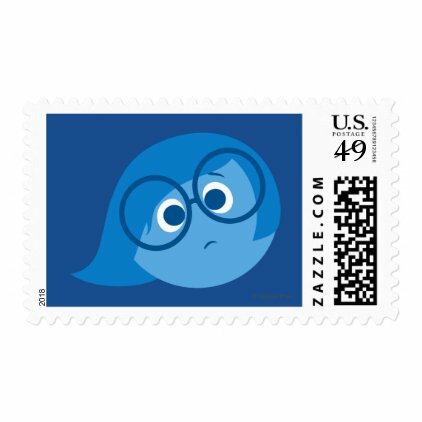 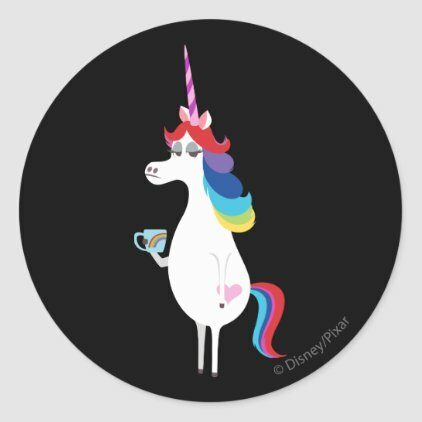 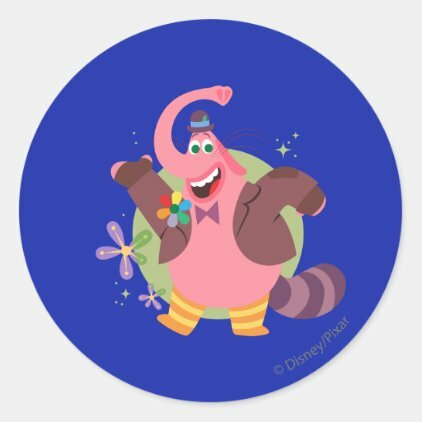 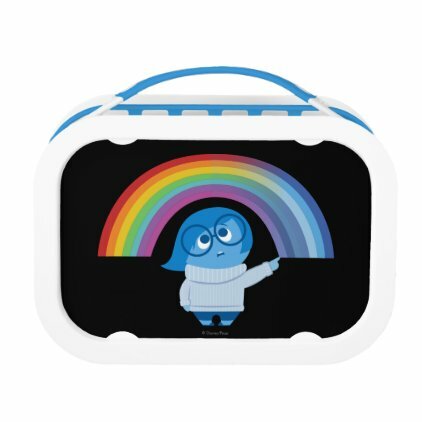 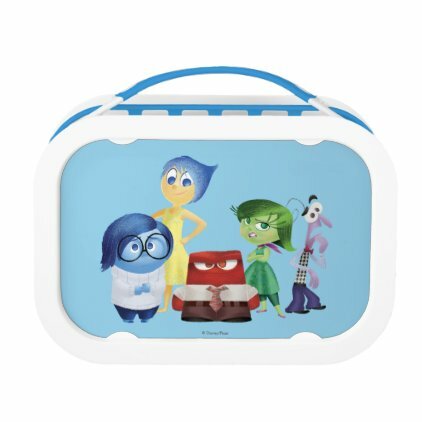 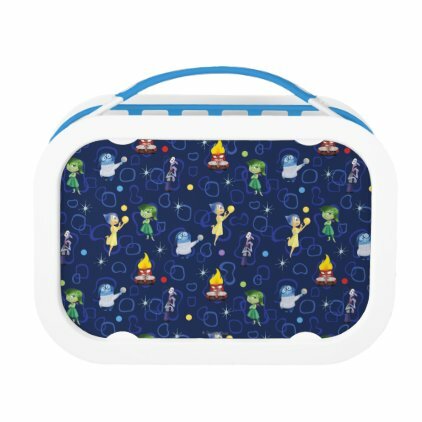 And if you can't find what you're looking for here, then browse our Inside Out products by design or check out the official Inside Out store with hundreds of more cute products like this. 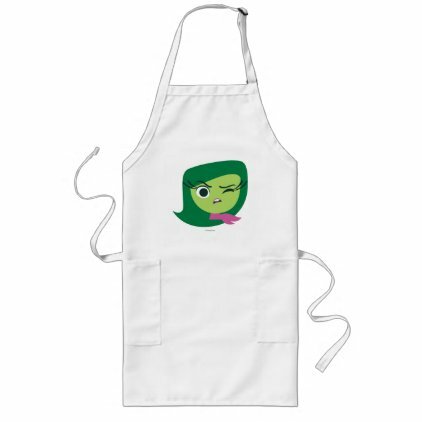 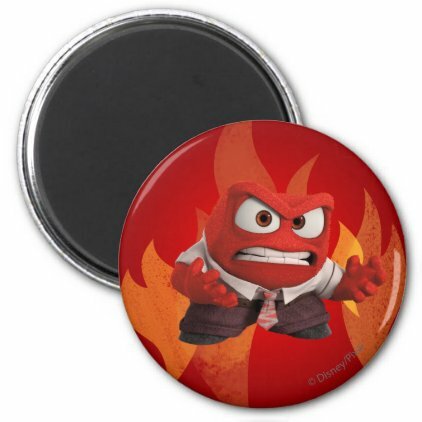 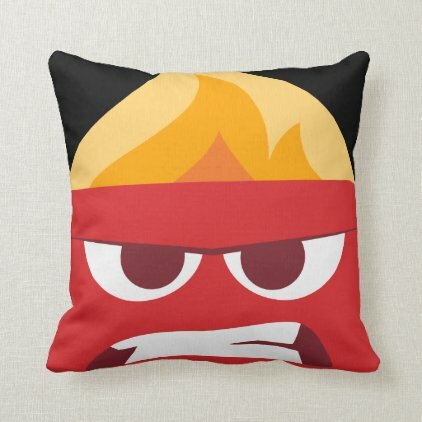 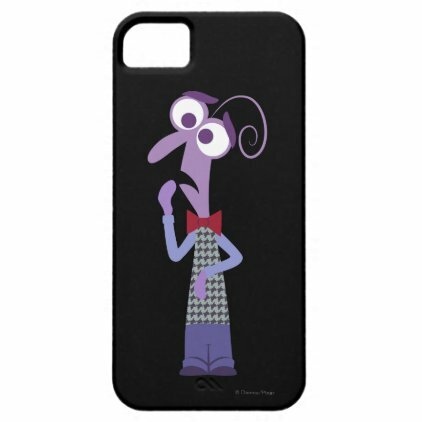 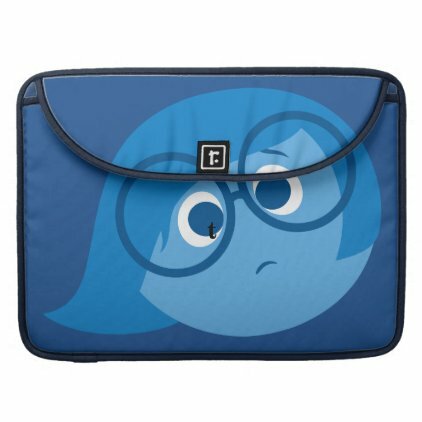 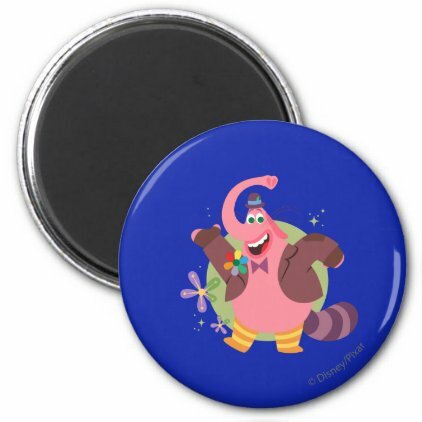 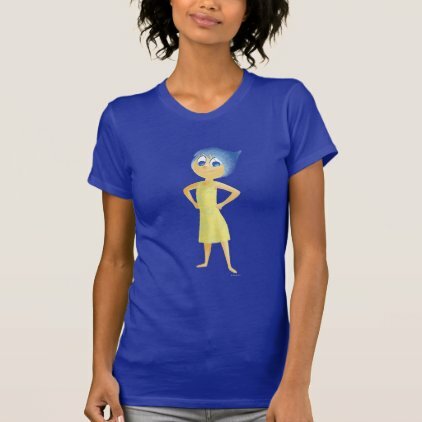 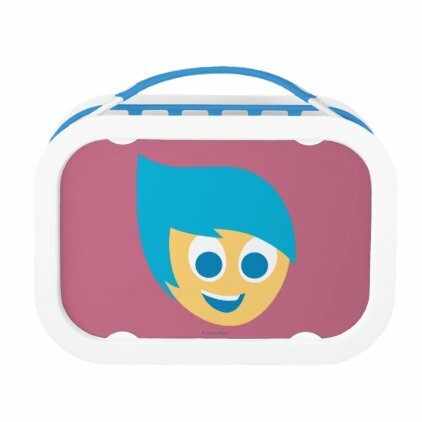 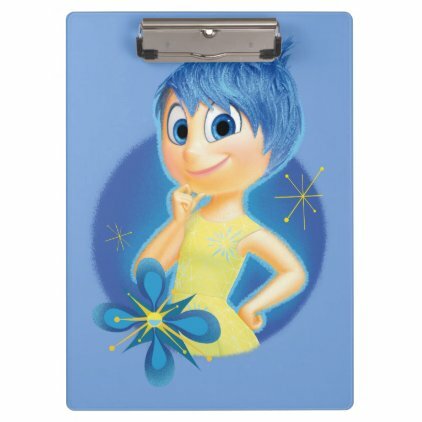 Great gifts here for fans of Disney Pixar's Inside Out.